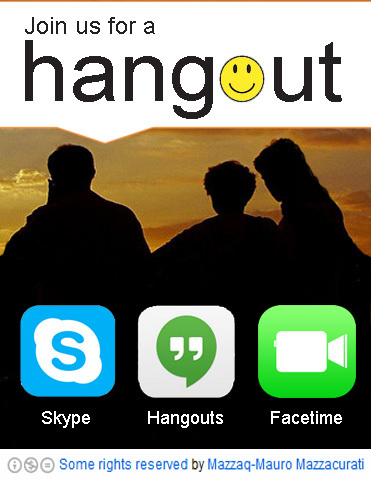 During the week you are encouraged to organise your own Google Hangouts if you would like to get get together synchronously online and discuss any aspects of the course with a few others. If you are recording your hangout, please share with us all the link so that it can be added to this page for others to watch and via the community. If you need help, let the team know, ok? Thank you. As there will be participants from different places around the world, please access the World Clock to convert to your local time. We are including below, some recordings from previous iterations.